She who creates a dream worth living. In a time of great upheaval a new vision has to be birthed, a dream of a new reality out of fragmentations, confusions and distractions. We women are called now to become the leaders of our world and to co create with the highest aspiration, wisdom and compassion. Let us gather the fragments and weave a tapestry of our collective Hearts' Vision. Let us weave back the Sacred Feminine and follow Her fierce guidance. Join Heart and Earth centered sisterhood as you embark on a healing journey to reconnect, awake and balance the seven energetic centers in your body. Those are gateways to connect you to the Divine Feminine. This is a journey back to you back into the mystery of the Sacred Feminine that resides in you. She is the mystery of Nature and the Infinite Intelligence behind it. She is the One Life and One Being Who Dwells within each of us as Divine Source. Path of the Priestess is your promise to come back home. Join a sisterhood of dreamers, visionaries and spiritual seekers on the path of mending and weaving to create the tapestry of a dream worth living. This is the journey for women to return to sacred time and sacred space. Return home to your wisdom body heart and womb. It is your time to dance and emerge from the cocoon of conditioning and habitual patterns, to heal the wounded womb and birth the sacred feminine, a priestess who usher the new times, the shift into the Divine Feminine consciousness of love, unity and community. If you hear the calling it is your time to bloom and fulfill your destiny to dance into the creative Life expression that is YOU!! Path of the priestess are five weekends a year from Friday afternoon to Sunday afternoon from October to June in Olive Oasis and the Earth Temple in the Catskill Mountain NY. In a safe and nurturing space with a support of sisterhood we invoke the Divine Mother to be our guide. We take a journey into our energy body, through the Seven Chakras to unveil our body spiritual nature. We use the creative process of nature, movement, art, meditations, journeying, imagery, sharing, process work, ritual, ceremonies and the creative unfolding moment by moment. Choose a retreat to join. I would like to receive emails about Zohar BodyMind Healing Events and Retreats. Women have been gathering in circles since the beginning of time to share experiences, stories, thoughts, ideas and prayers. 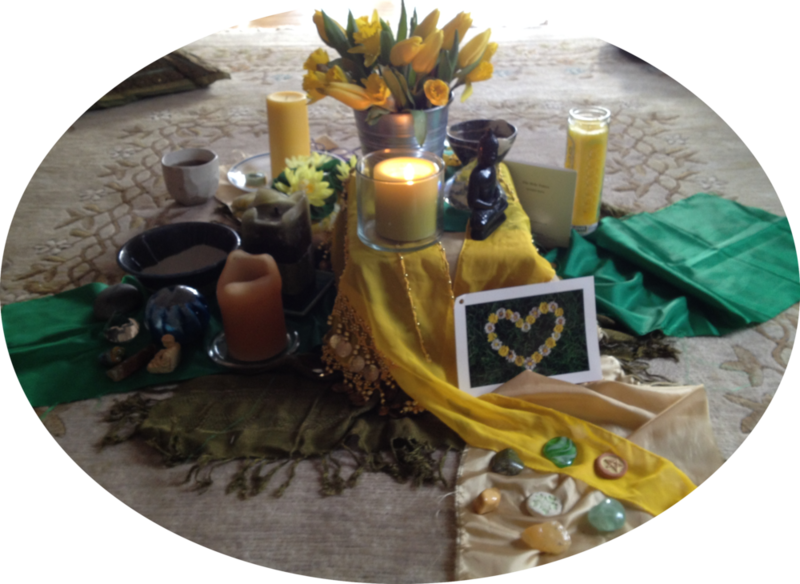 Gathering in alignment with the moon phases, these circles of women would offer ritual and ceremony to nurture, inspire, reflect and heal while acknowledging the wisdom of the feminine. Join us for a night to sit in circle, take some time away from the busyness of life, to nurture and honor yourself in a myriad of ways lovingly prepared for you. Over herbal tea, we will hold space for the full spectrum of human experience. With the new moon comes the opportunity to clarify our intentions for the month to come. The evening is designed to allow you to pause and connect with your heart in subservience to the head, to check in with what is working in your life and that which you would like to let go of. Come as you are! 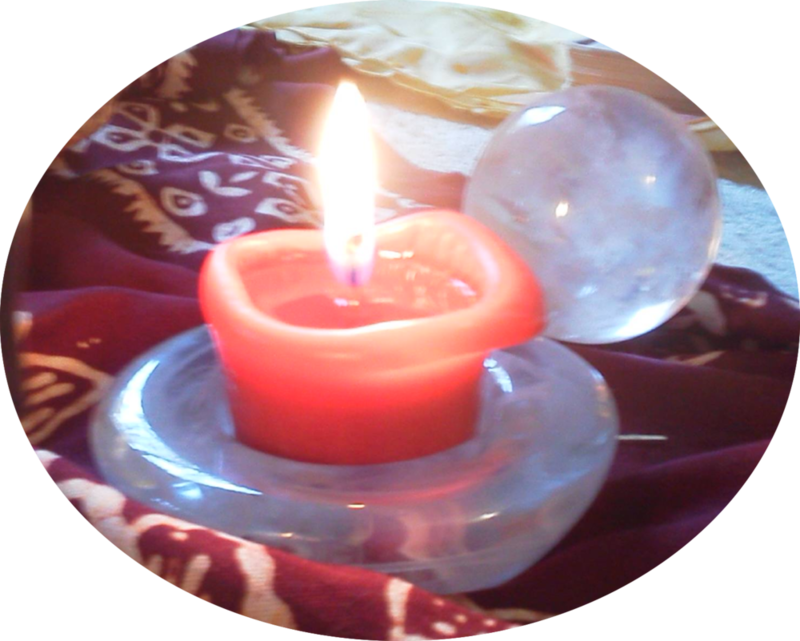 Bring any sacred objections you would like to charge on the circle, journal and pen and wear comfortable clothes. Whether you have been to a few, many or no circles before and are unsure what the gathering is all about, this is a nourishing space that will leave you feeling supported and heard and is open to all female identifying. Which Wisdom Circle would you like to join?